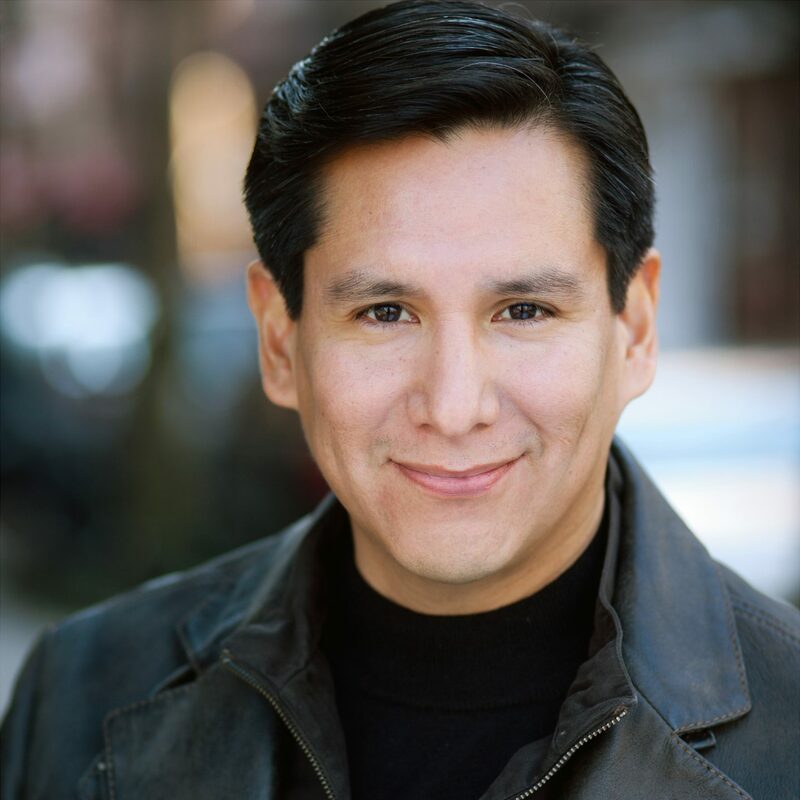 Timothy Long is an Oklahoma-born pianist and conductor of Muscogee Creek and Choctaw descent. His early training as a pianist and violinist led to work with singers, and eventually to operatic engagements that have included companies such as the Boston Lyric Opera, Wolf Trap Opera, the Juilliard School, New York City Opera, Opera New England, Opera Colorado, Utah Opera, Shreveport Opera, the Maryland Opera Studio, Opera Theatre of Saint Louis, the Brooklyn Philharmonic, the Stony Brook Symphony Orchestra, and the Oregon Bach Festival Orchestra. He has participated in numerous summer festivals including the Aspen Music Festival, the Moab Music Festival, the Mostly Mozart Festival, the Oregon Bach Festival, the Hawaii Performing Arts Festival, and the Caramoor Festival. After working on Thomas Adès’s operatic tour-de-force, Powder Her Face, Tim was named by Robert Spano to be his assistant conductor for three years at the Brooklyn Philharmonic. He was subsequently named an associate conductor at the New York City Opera for two years. Tim has performed as a harpsichordist with the internationally renowned Sejong Soloists and the famed violinist Gil Shaham at Carnegie Hall, Lincoln Center, the Aspen Music Festival, and on two highly lauded European tours. Off-Broadway, he was music director, conductor, and featured pianist for The New Group’s production of The Music Teacher, an “opera within a play” by Wallace Shawn and Allen Shawn. Bridge Records released a recording of this highly unique show with Parker Posey and Wallace Shawn in the leading roles. In the past year, Tim conducted the world premiere of Missing, by Marie Clements and Brian Current, at City Opera Vancouver and Pacific Opera Victoria, the Stony Brook Symphony Orchestra with the great dramatic soprano Christine Goerke in her first New York area performance of the Immolation Scene from Wagner’s Götterdämmerung, and Tulsa Opera’s 70th Anniversary Gala starring famed mezzo-soprano Susan Graham. He recently performed in recital with the young rising mezzo-soprano Samantha Hankey in Lancaster, PA and Baltimore, and with baritone Brian Mulligan on the Washington D.C. Vocal Arts Society at the Kennedy Center. Other projects include a multi-disciplinary workshop with MacArthur “Genius” Fellow Martha Clarke, playing a world premiere at National Sawdust with White Mountain Apache violinist Laura Ortman and Navajo noise artist Raven Chacon, and a concert tour to China. He lives in Brooklyn with his husband, baritone Christopher Herbert, and his sweet basset hound mix, Pumpkin.